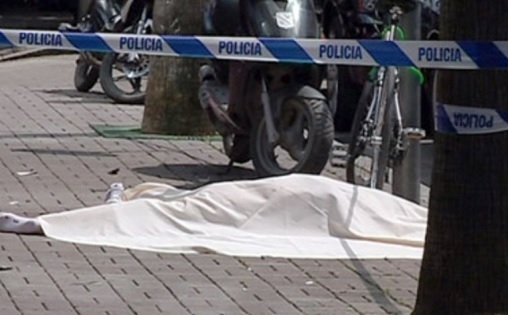 A woman has fallen from the roof of her home in Tirana. Despite many efforts to help her stay in life, she has died in the hospital. The tragedy happened at "Çesk Zadeja" street. The materials were referred to the Prosecutor's Office of the First Instance Court of Tirana as an accidental case. On 31. 07. 2018, on the road "Çesk Zadeja", a citizen of Albania, 63, resident of Tirana, fell accidentally from the roof of her home, thus she later died in the hospital. The materials were referred to the Prosecutor's Office of the First Instance Court of Tirana for accidental cases.